I recently sent a message to the clergy of the diocese. 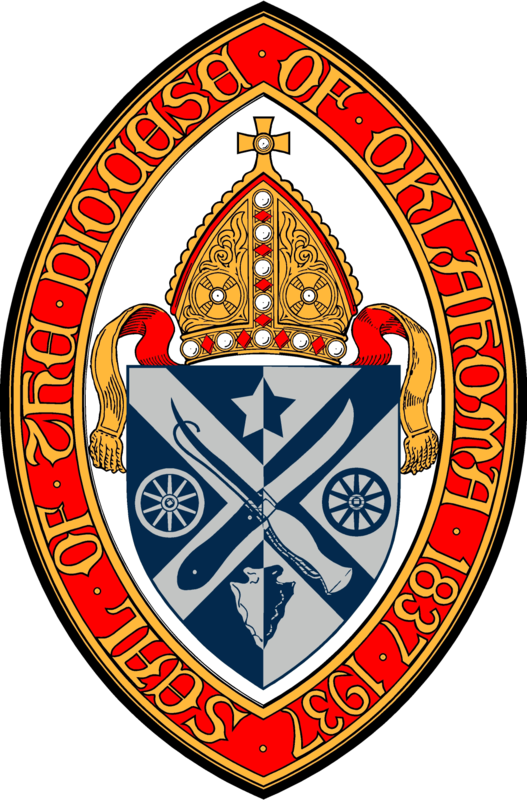 I am reaching out to you as well, because we are always looking for mission-minded, Christ-centered clergy, to partner with you, the people of this Diocese in advancing the Jesus Movement in Oklahoma. I am convinced that God is calling us to a season of spiritual growth, personal evangelism, and serving our neighbors. This will be a shared effort, and, to be faithful, we will need clergy and lay leaders working together to respond to God’s call. In particular, I am asking for your help in identifying potential clergy and encouraging them to take the first steps in discerning a possible call to serve God as a priest or deacon. I want to make sure that each of you has the opportunity to see the new materials that we are using to encourage discernment of possible vocations to Holy Orders. They are available here. Here’s a bit about what to look for: We are seeking spiritually mature Christians with passionate faith, committed to following Jesus in the Episcopal Church. Ideal applicants have a track record of faithful lay ministry and the gifts and experience to build Christ-centered community with all sorts and conditions of people. They have demonstrated personal integrity and the courage to be honest and vulnerable about where God is working in their lives. They are open to the ministry of evangelism, including sharing their personal stories of meeting Jesus and having their lives changed. Like the first disciples, they are humble people of prayer and action, who draw strength from their faith, put Jesus and his Movement first, and respond to the leading of the Holy Spirit. They are motivated by gratitude for God’s grace and genuine love for God and neighbor. Applications are due May 31 for our Aspirancy Program. If you sense that you may be called to explore this vocation, please speak to your parish priest (or senior or bishop’s warden, if you are currently without a priest). Please also encourage others in whom you see the Spirit at work to have such a conversation with your priest or warden. One way to encourage others is to share a copy of the brochure (easily downloadable from our website, see the link above) with them. Canon Bill Carroll, our Canon for Clergy Transitions and Congregational Life (CanonBill@epiok.org, (405) 820-8448), is also available to answer questions about this process and what is involved.